On November 28, 2005, the term Cyber Monday was coined. It is a marketing term for the Monday that comes after the Thanksgiving holiday in the United States. It was originated to encourage people to shop online. Ellen Davis, Scott Silverman came up with the concept. It became one of the biggest online shopping days of the year. 77% of the online retailers’ reported that the sales percentage got increased on Monday after Thanksgiving in 2005. With the grown popularity of the Cyber Monday, the day is equally popular to Black Friday in terms of online shopping and huge discounts. With Cyber Monday on, you get huge discounts on many products. If you are looking to buy your favorite gadgets, this would be probably the most suitable time. PlayStation 4 1TB Console along with PlayStation games under $20, isn’t it awesome? The list doesn’t end here. You can get your own home assistant at a reasonable price with Amazon. Moreover, you also get a great deal of discount on Apple products, Kindle, Google Devices and more. You can check out the deals on your favorite shopping websites. Amazon is one of the pioneers who is marching its way to Cyber Monday, with awesome deals followed by Best Buy, GAP, J Crew and Factory and more. FBI already knew that Russian hackers were a threat to US officials but failed to inform US officials. WHY DID FBI HIDE THE INFORMATION? According to the latest report by The Associated Press(AP), FBI hid the information that Russian Cyber criminals were targeting US officials’ computers for a year. FBI had evidence to support the theory that the officials were targeted by the Kremlin-linked hacking entity known as Fancy Bear. FBI spokesperson told the AP, “The FBI routinely notifies individuals and organizations of potential threat information”. The AP also confirmed that the Fancy Bear operation was linked to DCLeaks, one of the websites that published emails of Democratic party officials at the time of 2016 election. The targets were mainly the retired officials, that’s why FBI didn’t bother to alert them as they thought it is not important from the nation’s perspective. However, some of these hacked accounts belonged to people who had classified information during their time of service, and the information in the accounts could pose a risk to reveal the weak points of other victims. This revelation has piqued Washington’s interest when they came to know Russian Government was involved in penetrating US computer networks and exploited social media platforms to intrude the US 2016 election. Now government investigators are inspecting if there was an influence of Russian Government on the electorate and also whether the President Donald Trump or any other official working with him has anything to do with it. WHAT IS FANCY BEAR AND DID IT SUCCEED? Fancy Bear is recognized by many names including APT28, Pawn Storm. It is a cyber espionage firm and is said to be associated with Russian military intelligence agency GRU. The name “Fancy Bear” was procured from a coding system that security researcher Dmitri Alperovitch uses to recognize hackers. Fancy Bear tried to infiltrate the email system through messages with malicious links in it which had the potential to recover account information from the victims. All these efforts were made at the time of 2016 election. Hackers associated with Kremlin tried to attempt to break into election systems in many states. 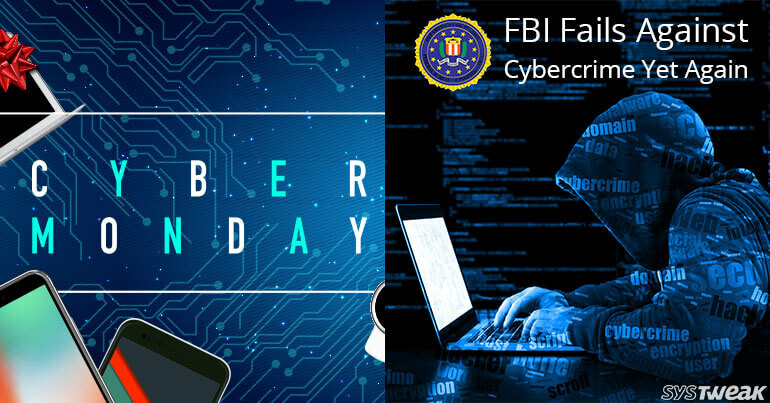 These cyber criminals also inundated the social media platform like Twitter, Google, and Facebook with wrong information. All of this indicates as if these were the efforts to help Donald Trump with the election. However, the extent of involvement of the President is still unknown.